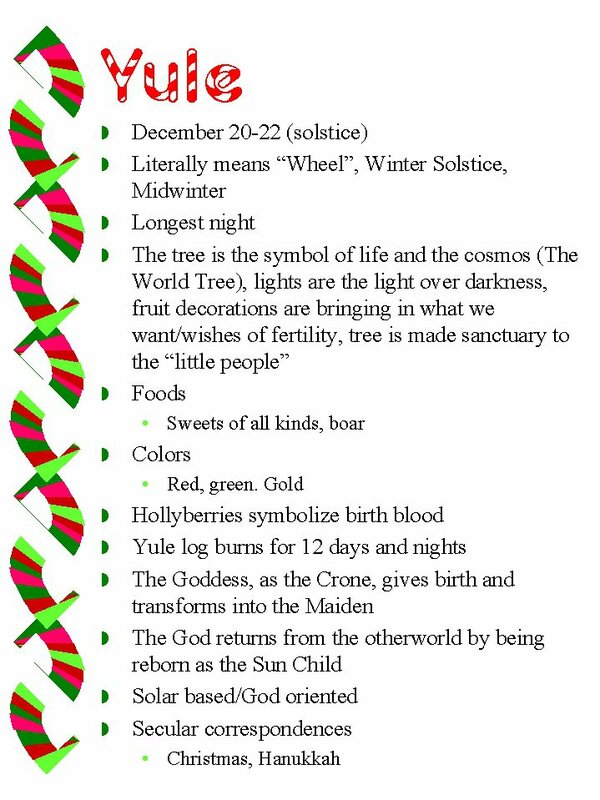 Just some interesting information about Yule/Winter Solstice. 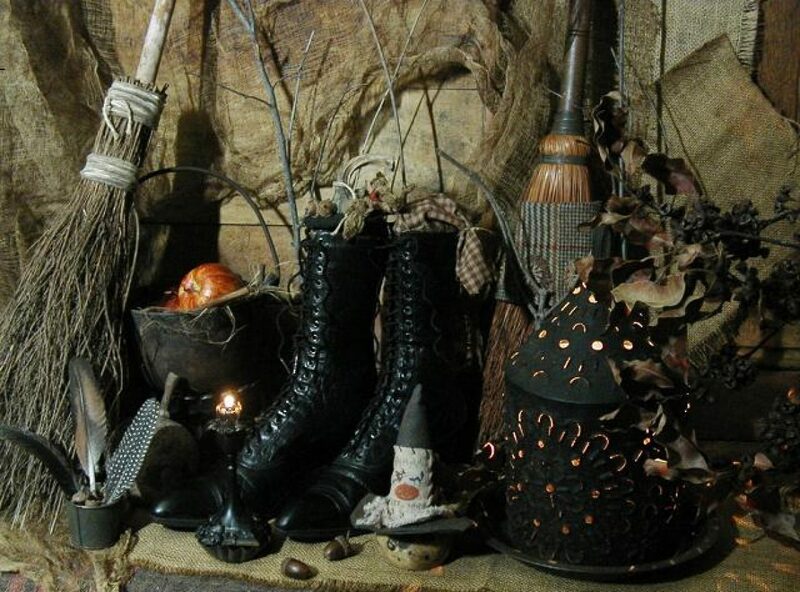 Litha or the Summer Solstice sabbat celebrates the Sun at the peak of its power. 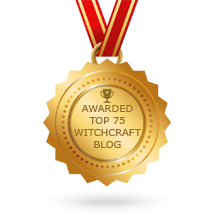 The Sun and solstice are about male energy; and because fixed water power dominates on June 21, Mars triumphant will lend its energy to “increasing” projects and any magic begun at this time, such as money or prosperity spells. The Sun is waxing, the Moon is waxing, MArs is potent, and the day belongs to a smiling Venus. This is a wonderful holiday for lovers and their fertility.